Relax in our sauna and jacuzzi for two to three people. Relax in our sauna and jacuzzi. 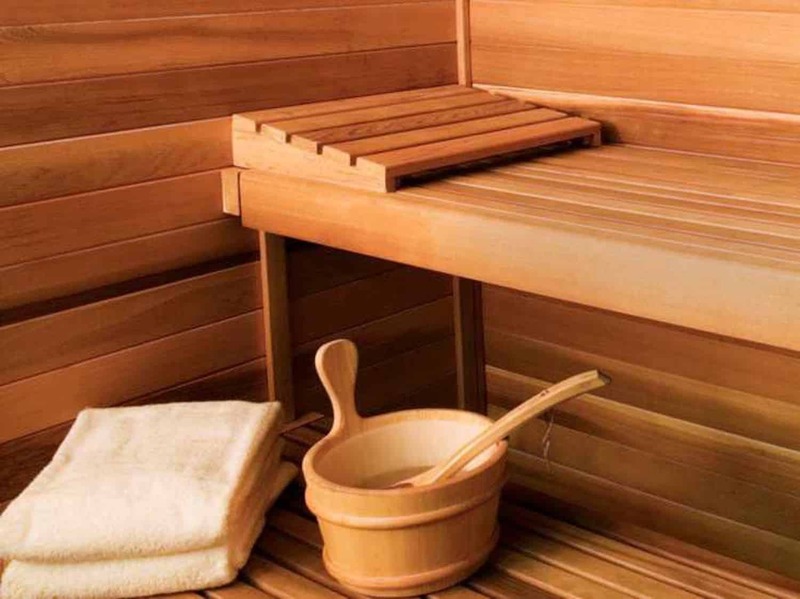 The Finnish sauna and jacuzzi (hot tub) can accommodate 2-3 people. Make an appointment for your desired date and time with us, at least one day before. You can use the sauna and jacuzzi for 3 hours.